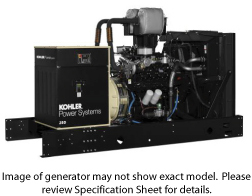 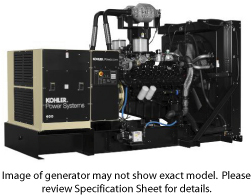 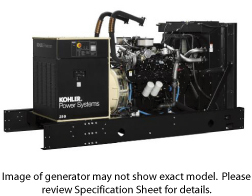 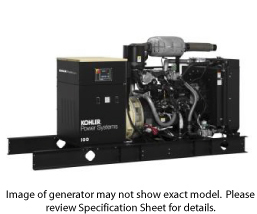 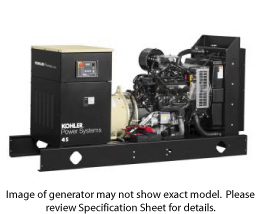 Critical power applications are part of every industry; protecting them starts with reliable KOHLER generators. 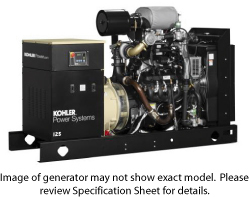 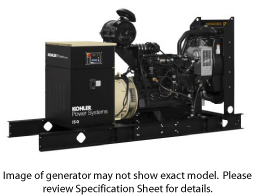 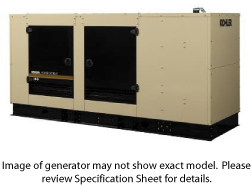 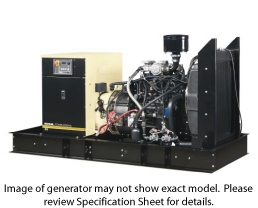 Illini Power Products offers a range of LP & Natural Gas Kohler® generator systems that match your needs. 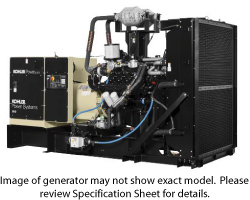 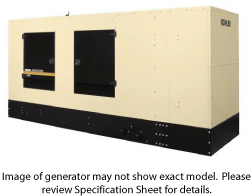 Gaseous stand-by power generators offer unmatched peace of mind when combined with an Illini Planned Maintenance program.